My 5 Favorite Ways to Fall Into Crisp Apples this Season! Plus Apple Recipes & Fun. 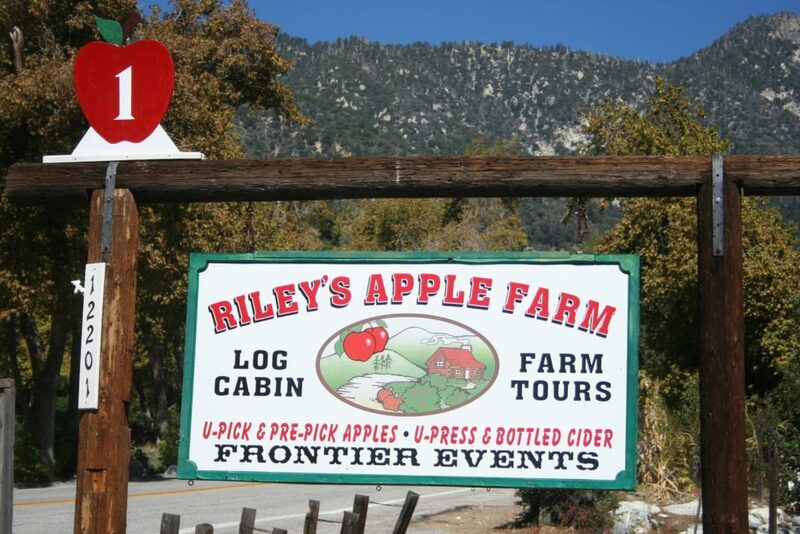 Pick fresh apples and make your own pressed cider at Riley’s. 1. Pick apples, strawberries, pears and pumpkins in October. 2. Live like a colonial for a day–work the land and earn your apples! 3. In October you can partake in Sleepy Hollow themed evening and dinner. 4. Walk the land and explore a bit–that alone is worth the drive. 5. Make real pressed cider with your apples! 2. Snack on Honey Crisp Apples and Almond Butter! I serve this to my hubby and guests lots in the fall. Simple, delish AND it’s best when you use organic raw almond butter and raw honey. Apples and Almond Butter Yum! A. Slice up a large Honey Crisp or Fuji apple. B. Mix 3 heaping teaspoons of almond Raw and Organic almond butter with a flat teaspoon of Raw, Organic honey. Below are my go to brands. If your not used to buying raw and organic, you will taste the difference and your body will appreciate the higher quality ingredients. For example, raw honey will be strongly preferred by your tummy for its antibacterial, antiviral and antifungal properties. 75% of the honey you buy in stores is filtered, heated and really isn’t true honey anymore. Almond butter hands down is much healthily than peanut butter for numerous reasons, but I switched over simply because Almonds are an Alkaline food. Easy to digest and will not cause acid in the body which can lead to disease. A gorgeous and healthy soup to enjoy this Fall! Drizzle with olive oil, salt and pepper and roast at 375 degrees for 30 Mins–then let cool a bit. 4. Slurp Apple Cider Mimosa’s! Moisten champagne flute rims by dredging them in a clean wet cloth and then dip in a mixture of cinnamon and sugar–Viola! A sugar and cinnamon rim! You’ll need 2 tbsp. sugar + 1 tbsp. ground cinnamon– Or you can buy Penzey’s pre-mixed cinnamon and sugar, it works great. Now fill champagne glass with 1/4 apple cider and fill it up with champagne. Garnish with slice of apple. Now kick back, invite some friends over and sip, sip, sip away. 4. Make Scary Apple Mouths this Halloween and Devour them! Simply use the almond butter and honey paste recipe above. Cut and neatly fill the apples and garnish with sliced almonds for teeth look. Whahahahahahaha!! They are scary and delish! If you have any great ideas for apples this Fall, please share in the comment section below. I’d love to hear from you. Nothing like having a fresh fruit snack or tasty meal with the sweet and savory taste. The peanut butter with apples is one of my favorites, because you get a nice crunch and a great mouth watering flavor all at once.